今年もやります!国内エレクトリック・ミュー ジッ ク最高峰と言わして頂きたい才媛 Akiko Kiyama! Yelp is the world’s largest local guide and review site/app. As long as you have the Yelp app, you can find anything and everything that you need in your city. Looking for a place to go for lunch? Yelp has you covered. Hairdresser? No problem. Zumba lessons? We got it. You can review any business, service or location in your city…even Osaka Castle! Whatever you need, whenever you need it, check Yelp first. We know just the place. All the reviews on Yelp are written by local people like yourself, Yelpers, who love to explore what’s happening in Osaka. There is always something to Yelp about. I want to say hi to the expats here in Kansai and to let you know that Yelp is here in Osaka for you. 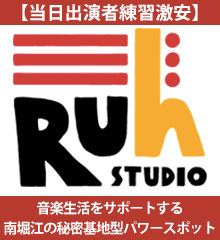 I’d also like to showcase some local expat owned businesses here in Kansai. 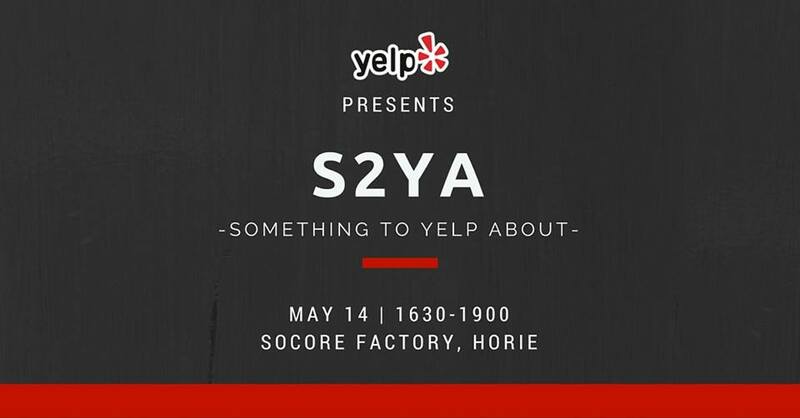 Food, drinks, live music and performances…as long as you have the Yelp app, you are invited to come out have a good time and support your local expat owned businesses. 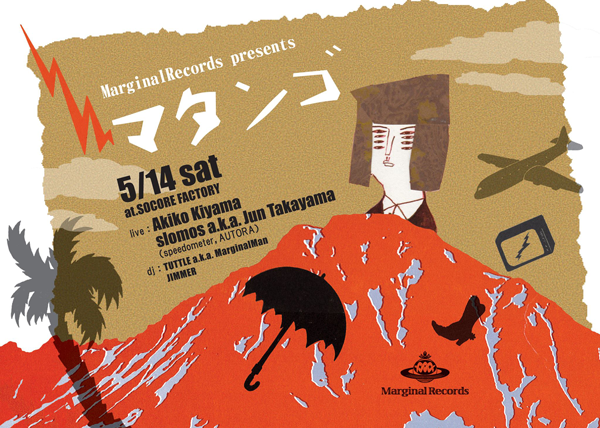 May 14th we are gonna give you Something To Yelp About. * To join the event, you need to get the Yelp app registered with your name and photo. 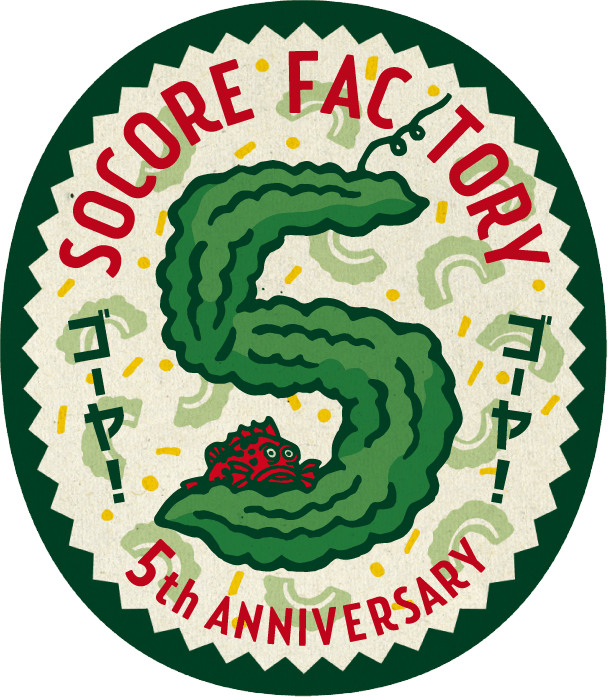 I’m looking forward to seeing at SOCORE FACTORY!